Spring is the season when all allergies come at its peak for both your dogs and cats. Allergies are basically an overreaction of the immune system. The immune system will take in something that would generally be harmless and act as though it is bad. This can be dangerous to your pet's health. 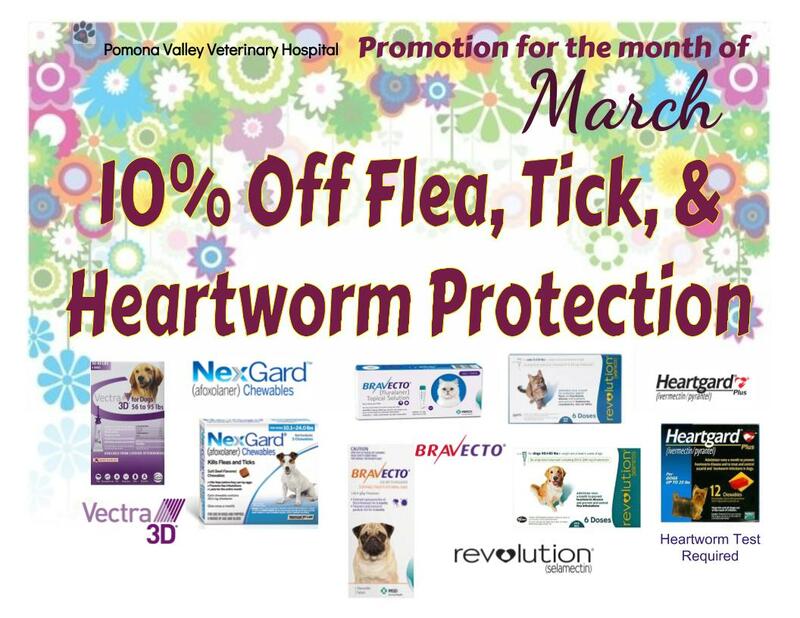 Flea allergies: Some pets are very allergic to fleas. Just one single bite will trigger this bad reaction. They will chew and scratch the area that was bitten such as the tail. This will make their hair fall out, and their skin very sore and even raw. 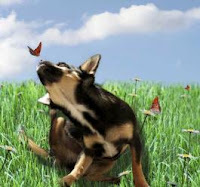 Inhalant allergies: Your pets can be allergic to the "Spring scents" such as pollen, ragweed and so on. This type of reaction will make their skin itch, their eyes water and cause mucus buildup and sneezing. Pets will also scratch and chew on their skin. There are also other allergies not related to the Spring season. Your pet may be allergic to food. These symptoms will usually be digestive symptoms; vomit or diarrhea. Signs of uncomfort along with scratching and biting are also common. If your pet is scratching, chewing or constantly rubbing his body against the floor chances are it's an allergy related problem. The sooner we get them checked out, the sooner they will feel better.